and Southern West Virginia since 1970. 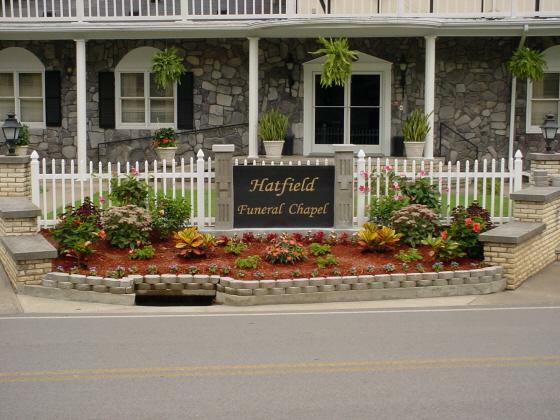 Welcome to the Hatfield Funeral Chapel website. Our goal is that this website will provide you with the information that you need. If you should need further information or assistance, please feel free to contact us at 606-353-7281. Please know that when you call us, you will speak to someone on our staff; as we answer our own telephones! We do not use an outside third party service to take our calls, where you have to wait for someone to call you back. Our staff is available 24 hours a day, 7 days a week to provide you assistance.